Silberfine Chiropractic Center is a modern facility known for its wonderful Chiropractic techniques offered. 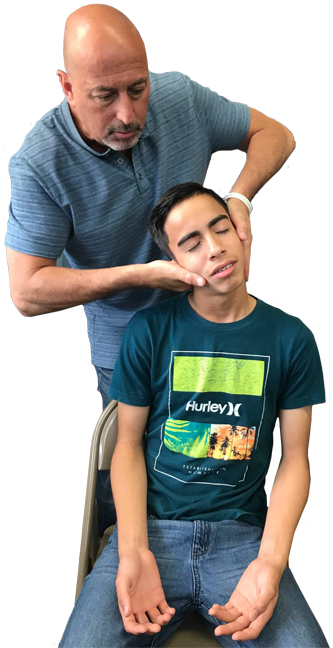 We offer chiropractic services for Carpentersville, Algonquin, Lake In The Hills, East Dundee, West Dundee, Gilberts, Pingree Grove, Sutton, South Barrington, Fox River Grove, Sleepy Hollow, and Elgin. Silberfine Chiropractic in Carpentersville is a unique office. We don't charge outrageous fees every visit. We offer affordable monthly plans so you can get the care you need at the price you deserve. You can come in when you like. You heard me right. No appointments! No headaches! No hassles! We service the greater Chicagoland area including Carpentersville, Algonquin, Lake In The Hills, East Dundee, West Dundee, Gilberts, Pingree Grove, Sutton, South Barrington, Fox River Grove, Sleepy Hollow, and Elgin. I look forward to seeing you soon!